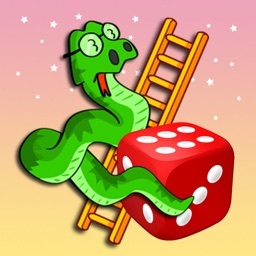 Thanks for pushing Snake & Ladder as the top download. 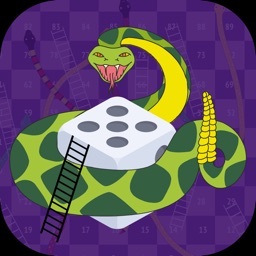 Welcome to the new version of Snake & Ladder game. It allows you to gatecrash in to the game - the gatekeeper is dismissed. Should you want to get him back, turn it on in the settings menu. This will allow entry only when you roll a '1'. Dice to roll faster with new music. 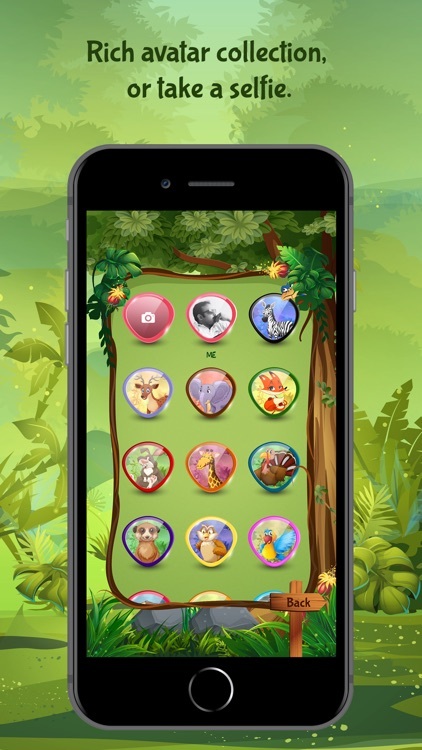 Await exciting features in the next release to be on the store soon. 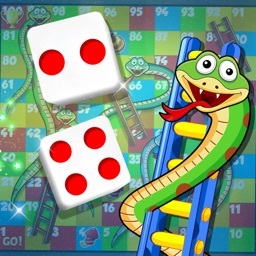 Feel the thrill of playing a classic board game!!! 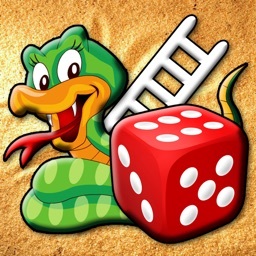 ‘Snake and Ladder’ is a very simple game whose see-sawing nature makes it popular especially with children. The game does not need any specific skill to play. 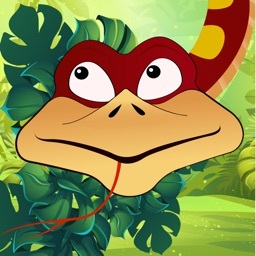 It gives you a very relaxed feel throughout the game. 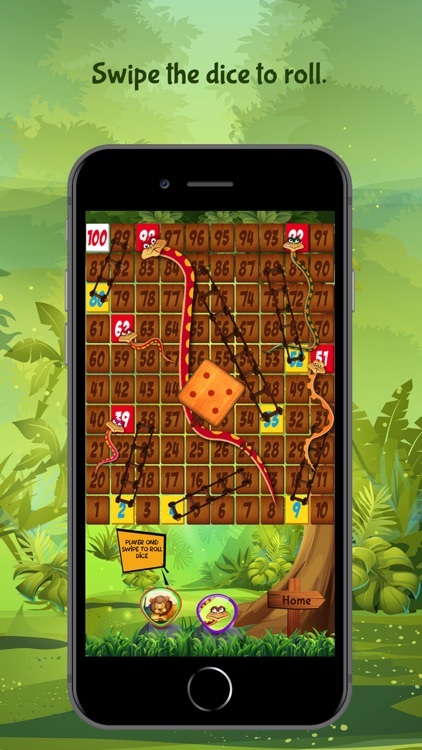 In the game, the player strives to take his avatar to the last square (100th), beginning at the first square using the scores rolled in a dice. During the journey, you will face some ladders and snakes. 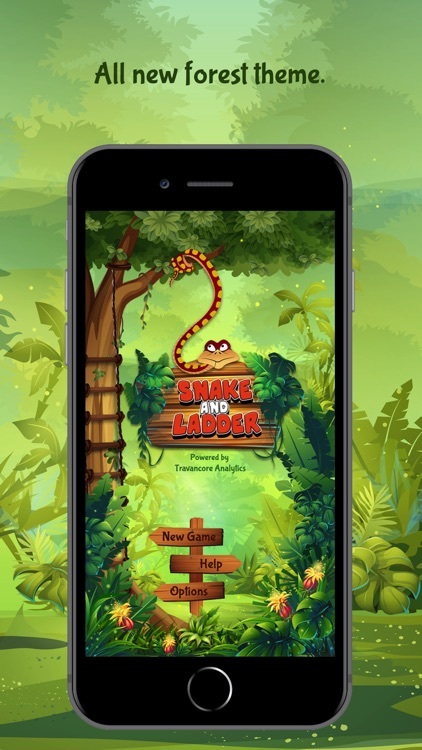 Ladders help you race through the game, but beware of snakes which may even pull you down to a point from where you have started the game. 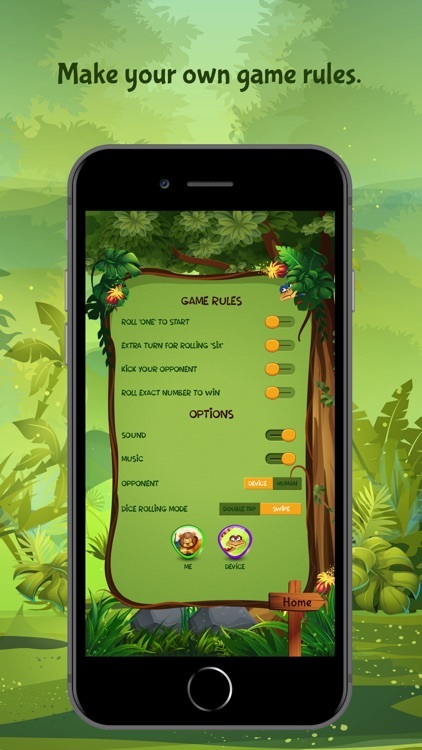 You can play this game against your pocket device or another human player. 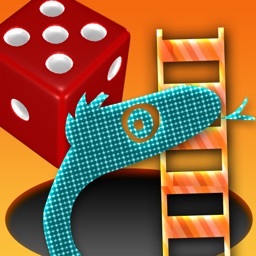 Enjoy the fun of climbing up the ladder, sliding down through the snake and knocking out your opponent.